View Our Floor Plans Here! 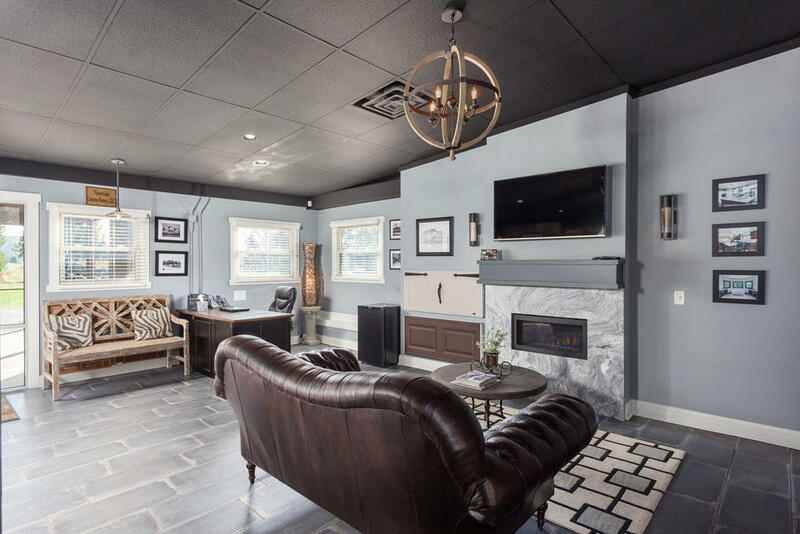 We are an award-winning, first-generation custom home builder dedicated to providing affordable, high-quality custom homes. 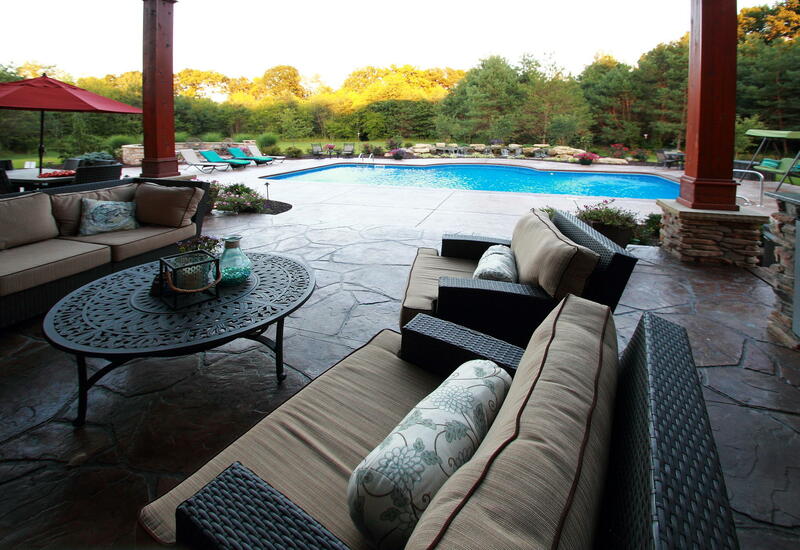 We place the utmost importance on building with your family's unique wants, needs, and style in mind. 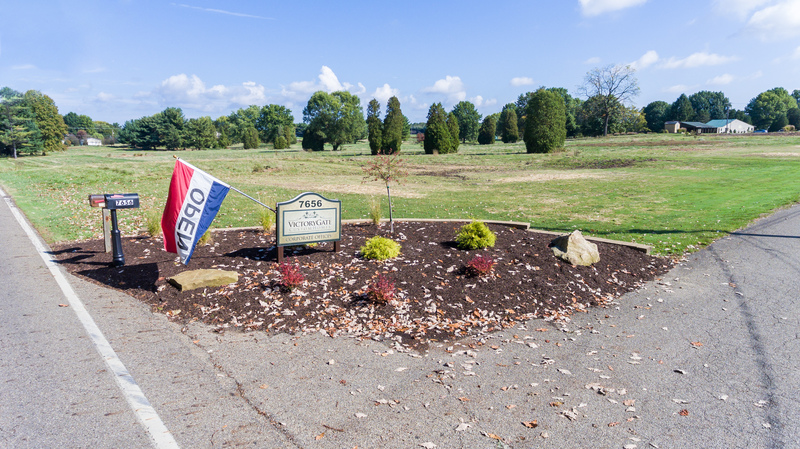 We build in Stark County and all surrounding areas, including our own new land development, Rolling Green Estates. 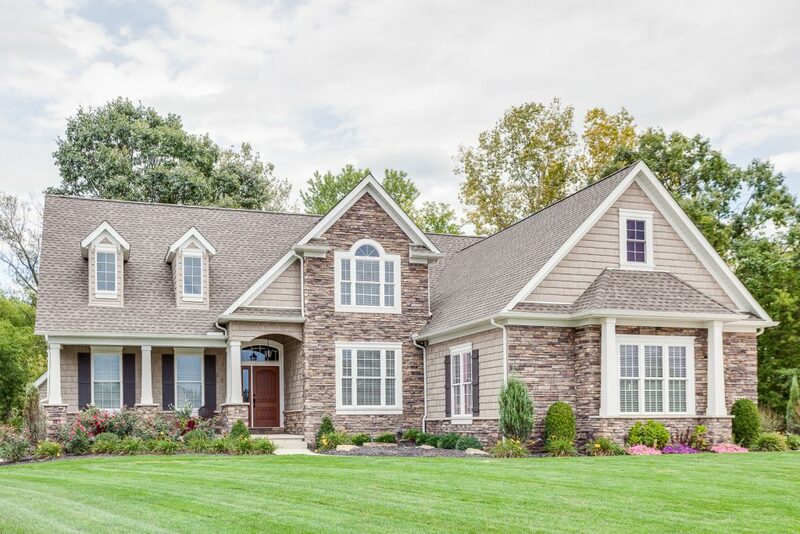 Recognized as a top builder in the nation in 2016 & 2017 by the National Home Builders Association, we take pride in our craftsmanship and world-class service. 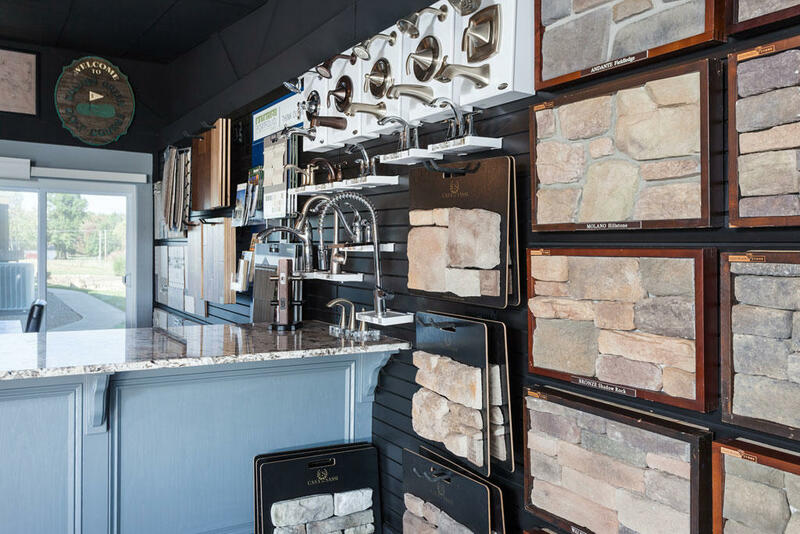 Visit our beautiful showroom or call to schedule your free initial consultation. We look forward to meeting you! Currently there are no reviews for ' VictoryGate Custom Homes '.